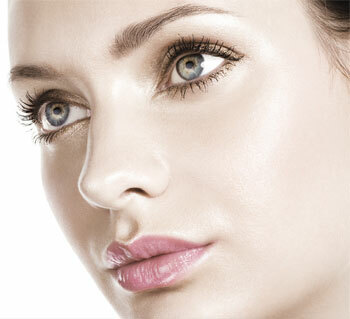 A purifying treatment for oily and combination skin. 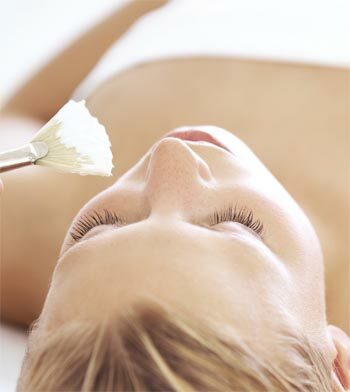 Powerful essential oils of lavender, ylang ylang and tea tree are at the heart of this facial. With natural antibacterial properties, they penetrate deep into the skin, helping to regulate sebum production. 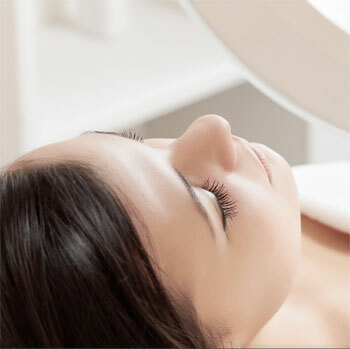 Cleansing and exfoliation is followed by steaming, extraction and a hot towel compress to refine the pores. 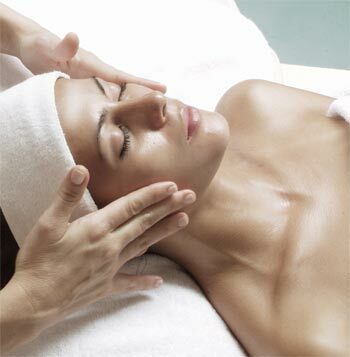 A facial massage follows using drainage techniques to improve circulation and help eliminate toxins whilst special pressure points ease tension and stress. A freshwater mud mask is then applied to draw out dirt and harmful impurities. 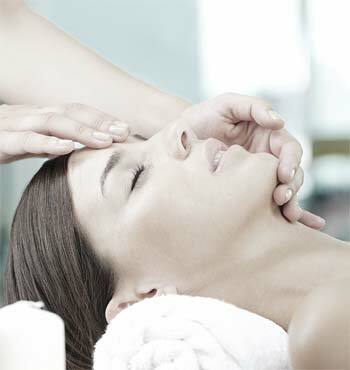 As relaxing as it is cleansing, this treatment also includes a scalp massage and hand and arm massage for complete care.